Create a lasting memory of the precious moments in life with a Photo Book. A Photo Album or Photo Book is an excellent choice when you want to keep your memories alive. 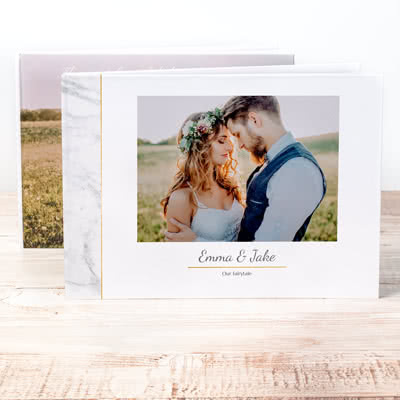 Holidays or other special occasions such as weddings and birthdays may be relived in a fun and beautiful way through pictures and text in a Photo Book. Choose from several different covers and designs in our wide range.